This is the 8 page Close to My Heart Hip Pic spiral bound album that I am featuring at my July Workshop. 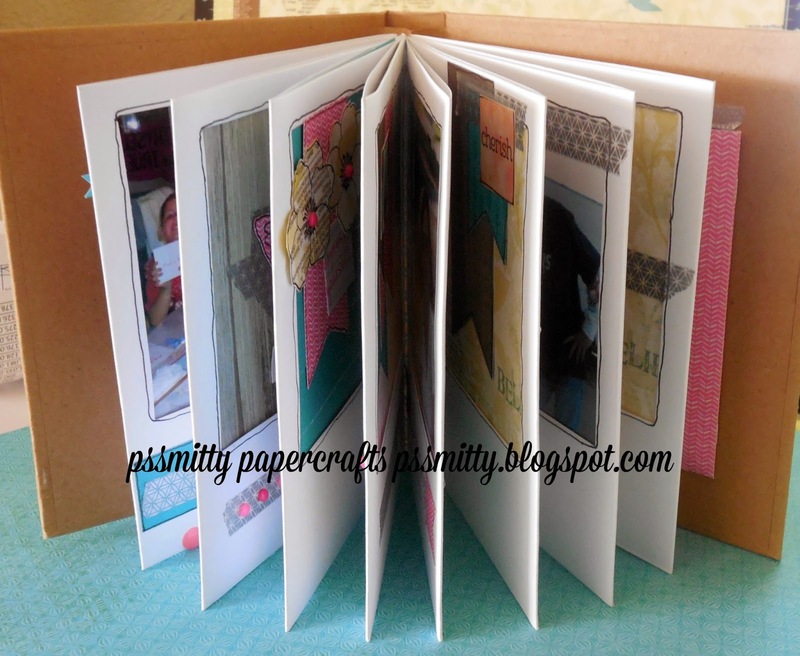 This is a fun mixed media album with 8 pages for inserting photos or mementos. Contact me here for workshop details. 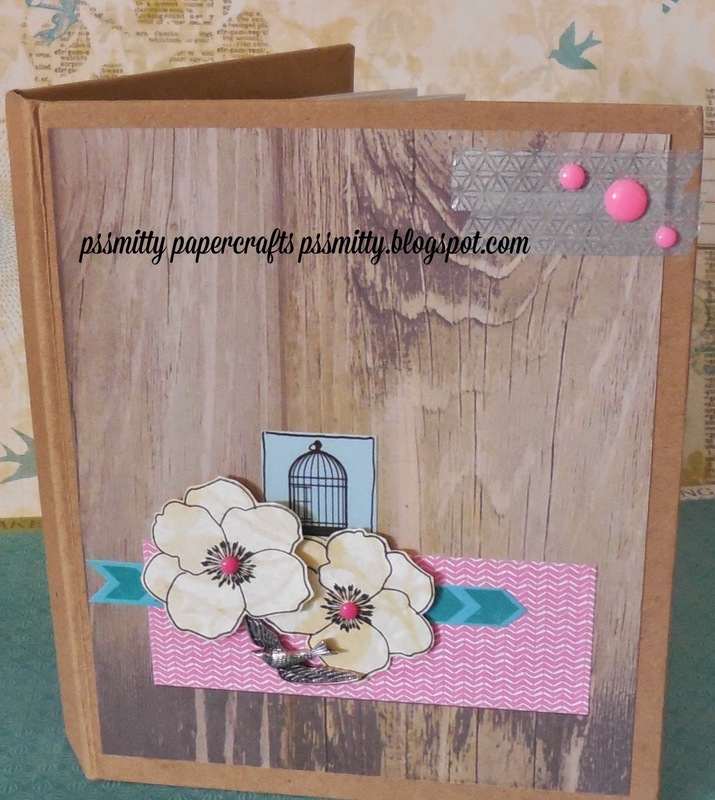 This album uses a mix of papers, washi tapes and metal charms and stamping. Join my workshop and see how to make this your own!